Located in an Area of Outstanding Natural Beauty and off a quiet lane, our family run, self catering Anglesey holiday cottages afford opportunities for holidays and short breaks throughout the year. Seaview & Swallow Cottage, Tyn-y-Gongl, Benllech, Anglesey. 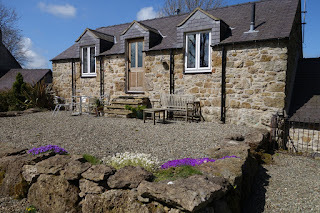 The two luxury cottages are individually designed and converted from traditional stone built barns. Each provides an ideal base from which to pursue a range of interests and activities on and around Anglesey and within easy reach of Snowdonia and the North Wales coast. Conveniently located, they are within walking distance of the coastal path and perfect for activity filled days or relaxing holidays. Both self catering cottages have been consistently awarded the highest rating of 5* by Visit Wales with their décor in farrow & ball colours, stylish furnishing in oak and slate and spacious grounds outside. Underfloor heating throughout and log burning stoves complete the high level of cosiness and comfort at any time of the year. 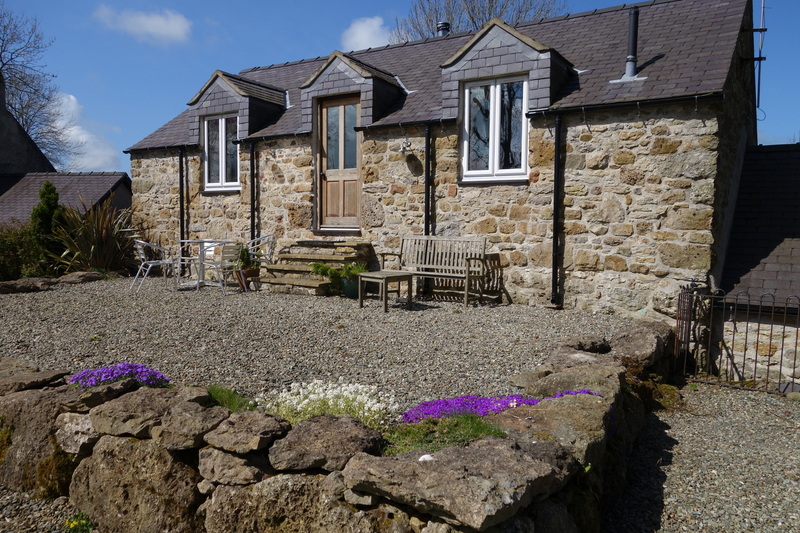 While entirely separate and detached, Swallow Cottage and Seaview Cottage combined, can comfortably accommodate up to 9 people plus two cots. Free WiFi is available via a code. 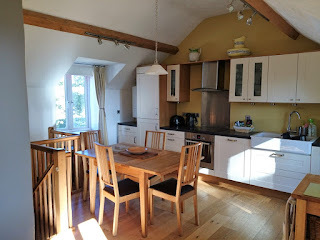 Our two self catering holiday cottages in Anglesey are let on a weekly basis from April to November. They are also available for three (+) night breaks from November to March (or when availability allows). 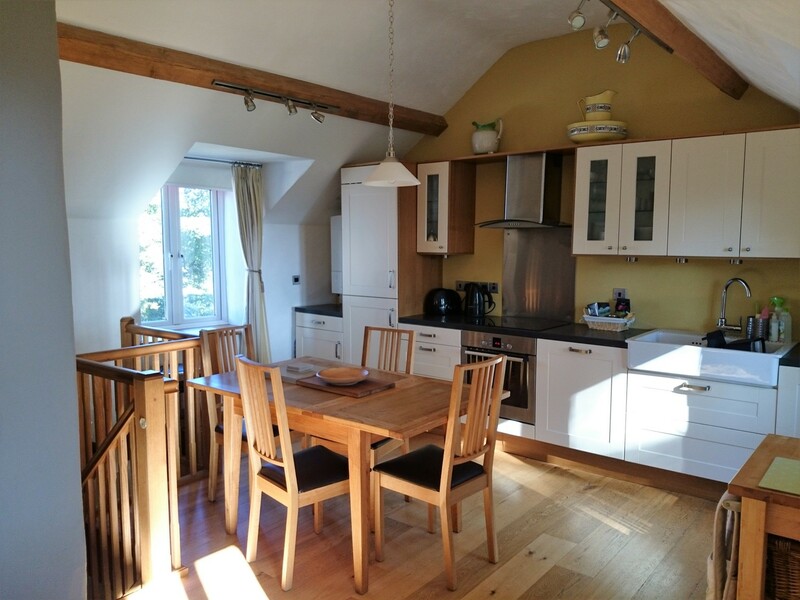 Plas Llanfair Cottages; the perfect choice for your self catering cottage holiday on Anglesey, North Wales.